The DDNN is the newsletter of the Arizona Developmental Disabilities Network and developed by the DD Network Outreach Committee. Our purpose is to keep the community and our partners updated on Network agencies' projects, activities and collaborations as well as to provide a portal for local disability-related news. We hope you find DDNN useful and informative. 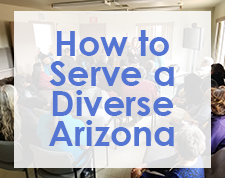 To receive any issue in an alternative format, please send an email to ucedd@email.arizona.edu with DDNN and your name in the subject line or call (520) 626-2207. To submit comments or news items, please email the Editor, Jacy Farkas, at ucedd@email.arizona.edu. Sixth Annual African American Conference on Disabilities February 17th – Register Today! Sonoran UCEDD’s Next 5 Year Plan: What is important to you? Dr. Trina Spencer and her research team are wrapping up one funded project and preparing for the next one! 2nd African American Conference on Disabilities – Another Success! Project SEARCH Arizona – New Site Development! 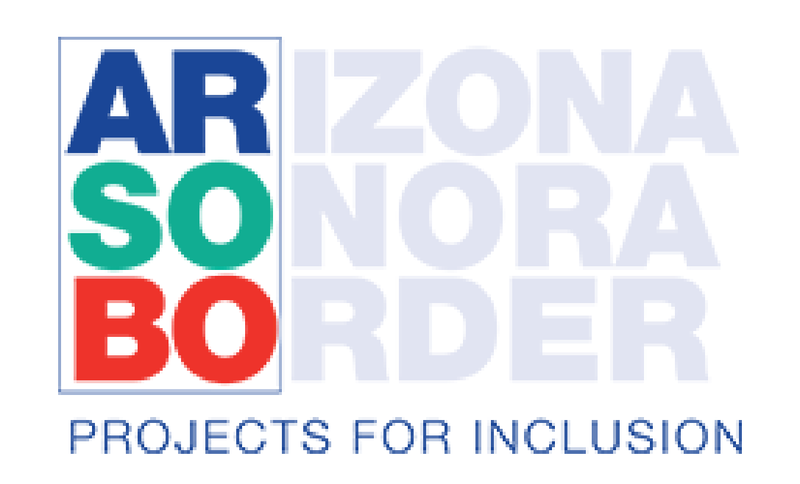 What’s New with the Arizona Developmental Disabilities Planning Council? 2011 Border Conference on Disability – Success! Arizona Developmental Disabilities Planning Council - We're Up & Running!